1. In a mixing bowl, combine dry ingredients. 2. Add fruit cocktail and eggs. Stir until all ingredients are well blended. 3. Put into greased 9 x 13-inch pan. 4. Combine topping ingredients and sprinkle over dough. 6. Serve with a dollop of whipped cream. Recipe courtesy of Peggy Wright, Monroe County. 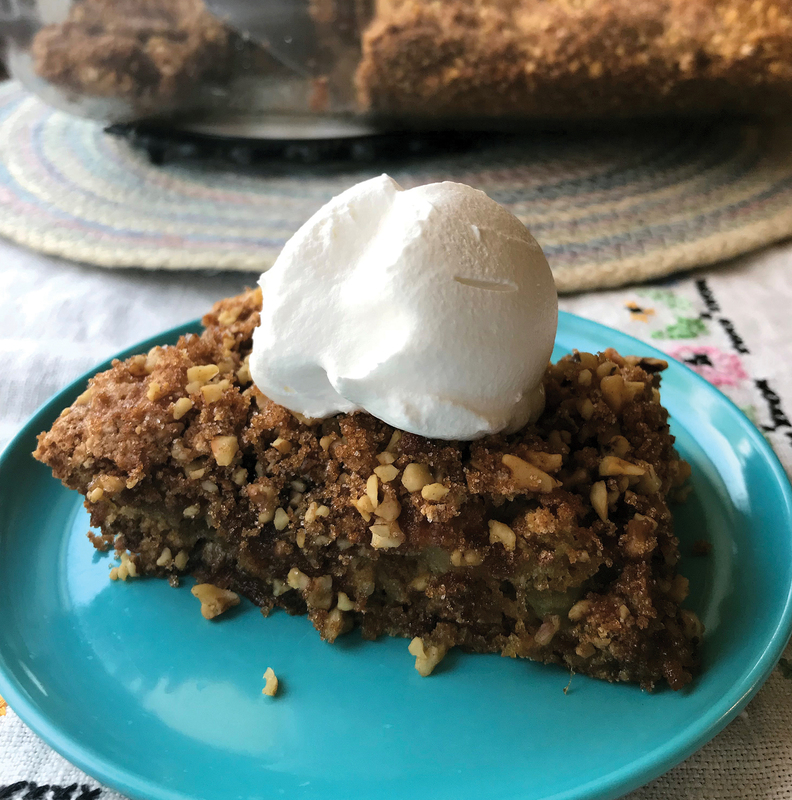 We featured this recipe in the April|May 2018 issue of Wisconsin Farm Bureau Federation’s Rural Route.